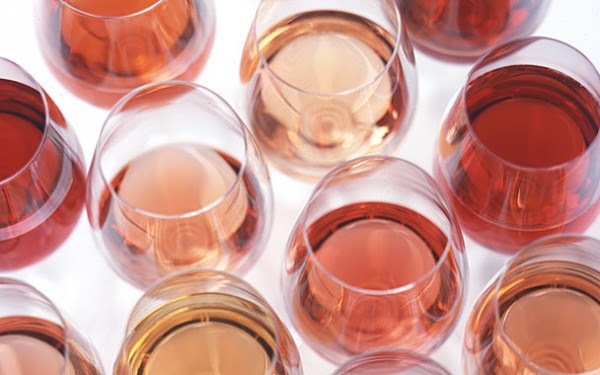 Stop by the store this Saturday to taste a dozen rosé wines from France and Spain. Our chunk of earth here in Southeastern Michigan has finally warmed up from an especially frozen winter. All the signs of impending summer are here: Tulips and daffodils are in full bloom. Robin Redbreasts gambol about the fields in search of grubs and earthworms to feed their fledglings. The trees are all painted an explosive green. Cases full of 2014 vintage rosé are stacked in the shop. To take advantage of the warmer weather, we’re rolling up our “garage door” in the back and setting up the tasting table within eyesight of a Tabebuia tree in full, festive, yellow bloom. We’ll be featuring a diverse selection of rosé at prices ranging from $9 to $25. The familiar, dry southern French rosé and it’s constituent blend of Mediterranean grape varieties will certainly be on hand with bottles of Saint André de Figuière (Côtes de Provence) and Commanderie de la Bargemone (Coteaux d’Aix-en-Provence). The deeper color and red-fruit vibe of Luna (Cigales), our popular Spanish clarete, is a must-try. Domaine Renardat-Fâche (Bugey-Cerdon) is a fun, off-dry, low alcohol, Méthode Ancestrale effervescent wine from a tiny region at the crossroads of Jura, Savoie and Burgundy. And one of the top producers in France, Michel Chapoutier, will be represented by his Bila Haut (Pays d’Oc). Nine out of ten mothers agree that rosé is a fine complement to honoring motherhood as well as most items on a springtime brunch menu. Bring your mom and let her pick out a few wines to drink on her special day and beyond. 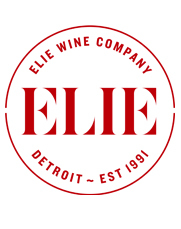 If you are a mom, you deserve wine year round, but come and taste with us anyway. If you just like rosé, you probably also have a mom, perhaps you can call her on Sunday and tell her you appreciate her.